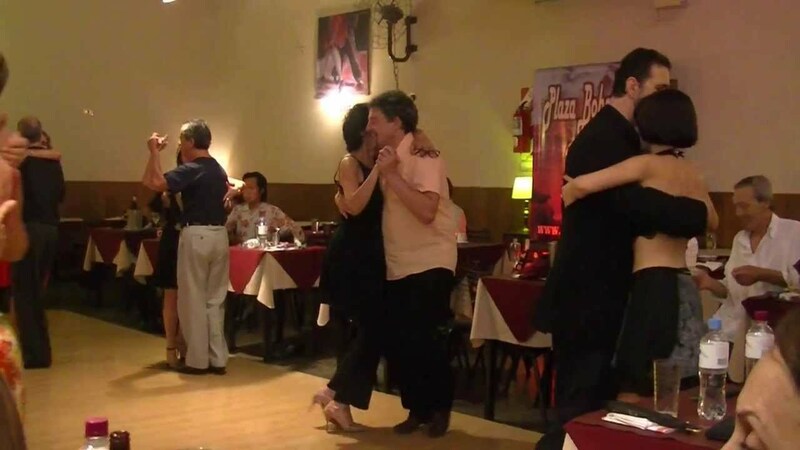 Sharing this video of Gustavo Benzecry Saba and Maria Olivera dancing socially at a milonga in Buenos Aires. Beautiful milonga dancing by Gustavo and Maria and good floorcraft by all! If you haven't been to Buenos Aires, this will give you a feel for what social dancing in a traditional club is like.